JR's P.O.S. 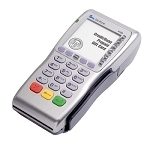 Depot has been providing our customers with top quality new, remanufactured and legacy POS equipment for 15 years. 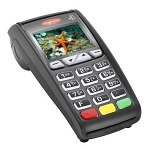 We deliver affordable point-of-sale solutions and back up everything we sell with a professional and customer-friendly service team. 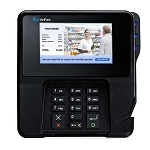 Our remanufactured equipment inventory goes through a rigorous battery of testing, with new casings, keypads and lenses added to deliver like-new performance at extremely discounted prices. 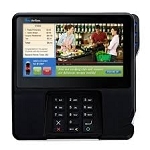 Choose from remanufactured countertop and wireless terminals, check readers, pin pads and more. Each item is fully inspected before shipping, and all of our remanufactured equipment carries a 12-month warranty to ensure your satisfaction. 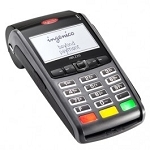 Browse through our featured refurbished POS equipment below, or choose one of the subcategories to find exactly what you need, quickly and easily. 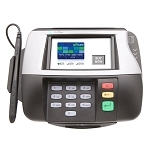 If you have any questions on our remanufactured POS equipment, or simply prefer to shop by phone, we welcome your call at 877-999-7374..